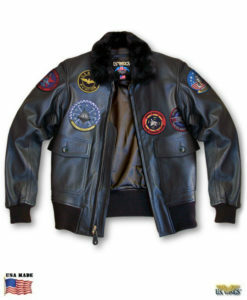 US Wings Lightweight Charcoal Lambskin Indy-style Adventurer Jacket! This style of jacket was made famous by a certain fedora-wearing, bullwhip-carrying, tomb-raiding archaeologist in four blockbuster movies! 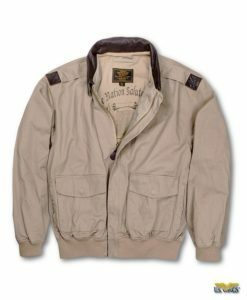 But you don’t have to be on the search for the Lost Ark to wear this classic adventurer’s jacket. Made from ultra-supple charcoal gray-colored Italian lambskin leather. Very pronounced graining and designed to age rapidly for that desirable “50 Mission” look. Very lightweight, making it ideal for spring and summer wear. We’ve also added an additional inch of length to the body for an even better overall fit. Import. 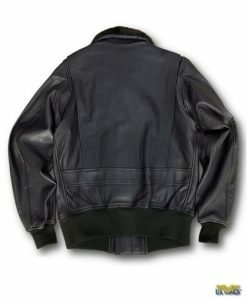 We will only produce a small number of these jackets every month until our limited supply of this leather is exhausted. These jackets will be available about mid-November, but you can PRE-ORDER now. 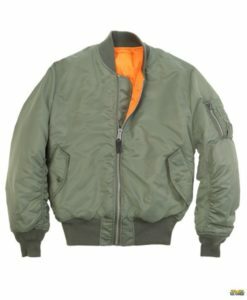 (Online: You can purchase the jacket and pay for the jacket ahead of time. Layaway: Call and place your order and spread out your payments up to three months.) 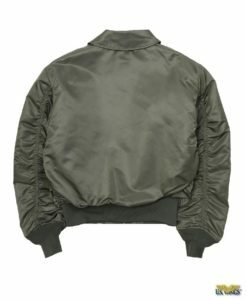 Ideal unisex jacket.We will offer a discount to shorten the sleeves on a ladies jacket. Please call for details. Don’t miss your chance to own this outstanding jacket! I received my lambskin Indy-style jacket a week ago and I must say it is already my favorite jacket. Sizing is perfect and the leather is wonderfully soft and flexible. It is a perfect cool-weather jacket, very comfortable, and looks terrific. Well done indeed! 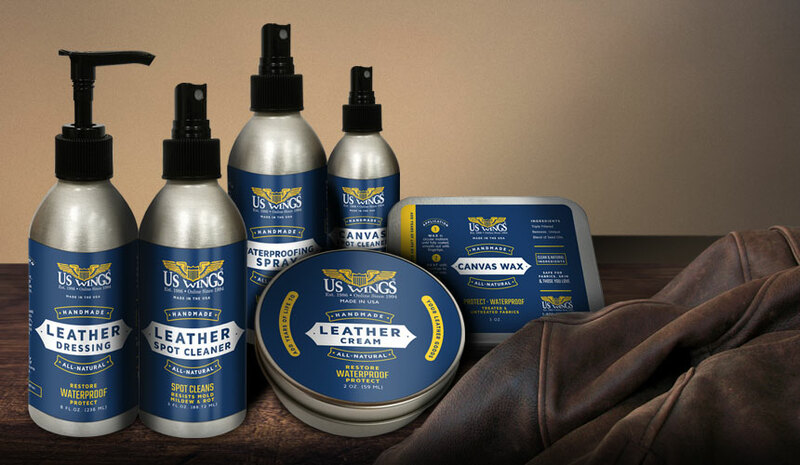 I had also ordered leather-care products, including both the leather dressing cream and paste. In addition to using it on my new jacket I used the paste on a 2-year old Schott B3 jacket, and the leather looked absolutely rejuvenated after treatment. I could not believe the difference. Highly recommended! Your products are high quality and definitely worth the price.